You are here: Home > Career Alliance > Apply Online by January 31 for Summer Internships at The Mother Church! Applications are now being accepted for 21 summer 2019 internships in a variety of areas such as promotion and social media, digital marketing, product development, graphic design, video and audio, UX design, newsroom editorial, and translations–and more! See internship descriptions below. What do interns do? Interns spend about 90% of their time working for a single church department, and 10% of their time as a group. This dynamic structure allows them to work with a lot of people at The Mother Church and receive professional mentoring from a variety of supervisors. During the group time, they will gain a deeper understanding fo the full range of resources and programs at The Mother Church. They will also have the opportunity to provide feedback on new products, help with web publishing, create media projects, engage in community outreach, and tour Boston and greater New England to learn about Mary Baker Eddy’s life experience. Who should apply? Students and recent graduates who are spiritual thinkers and are proactive in their churches or communities, or on their college or university campuses. Above all, interns must be committed to the healing mission of The Mother Church. What’s the compensation? 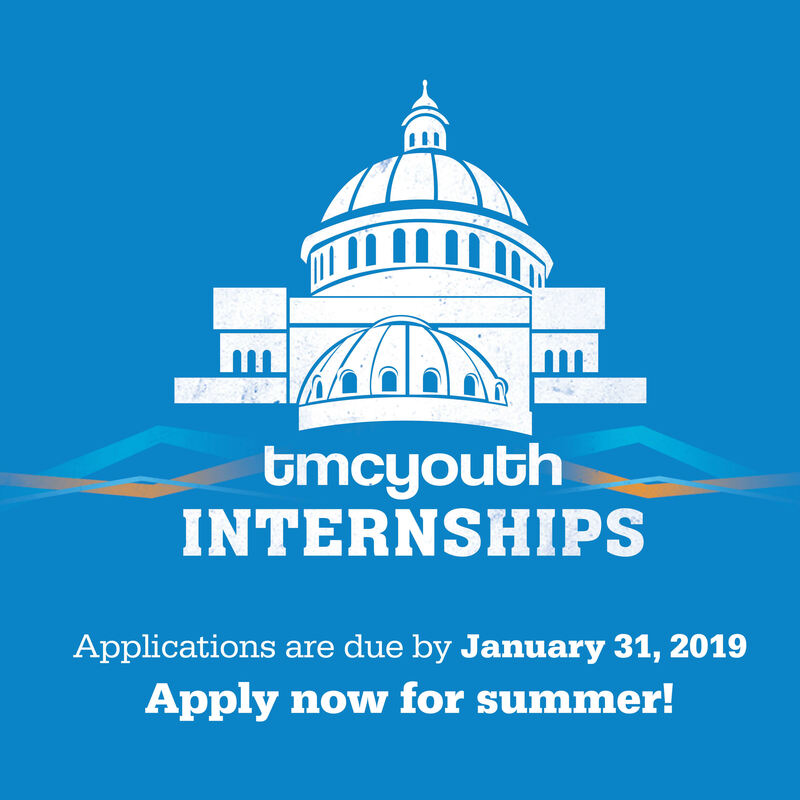 Interns will receive a living stipend of $300/week to help offset the cost of living in Boston. In addition, interns will be housed near The Mother Church, free of charge, for the duration of the program. The living stipend and housing are taxable benefits. Interns who are Mother Church members and are returning to school after the internship program are also eligible to receive an additional education grant from The Albert Baker Fund after their successful completion of the program. *For cover letter, resume, interview tips, and inspiration, check out “Get the Tools” on the ABF Career Alliance website. This entry was posted on Tuesday, January 15th, 2019	and is filed under Career Alliance, College, College & Graduate School News, Job Opportunities, News. You can follow any responses to this entry through the RSS 2.0 feed. You can skip to the end and leave a response. Pinging is currently not allowed.